We know that renting a car can sometimes be a challenging experience, especially when it comes to knowing what you are covered for by insurance. 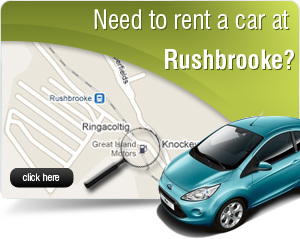 At Great Island Car Rentals, we work harder to make everything about car hire as simple and easy as possible. That means no add ons and no hidden costs. This information will give you a description of the options and benefits as well as answers to a few commonly asked questions. 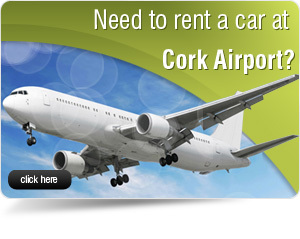 If the rental car is damaged, you will be covered for the cost of repairing the Great Island Car Rental vehicle. You will, however, have to pay an excess charge towards the cost of repair. 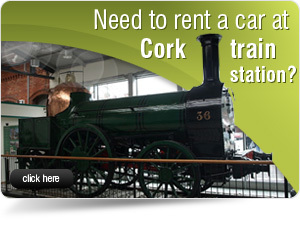 This is 600 euro in Ireland (excess levels differ from country to country). This applies regardless of fault. We appreciate that hiring a car can sometimes be a confusing experience, especially when it comes to knowing what you are covered for. That means no extra charges and no hidden costs. 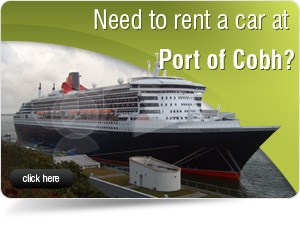 Covers you for the cost of replacing the Great Island Car Rental vehicle (or parts of it) if it gets stolen. If the vehicle, or parts of it, is stolen you will have to pay an excess charge towards the replacement cost. This cost is 600 euro in Ireland. Who’s covered to drive?Only those people named as drivers on the rental agreement are insured to drive the vehicle. 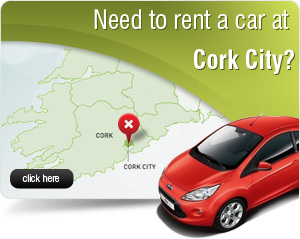 Additional drivers can be nominated for an additional charge per day when making a booking.